A few weeks ago the great website Artistic Licence Renewed asked if I would consider submitting a Field Report. The question was a no brainer and I immediately replied yes. 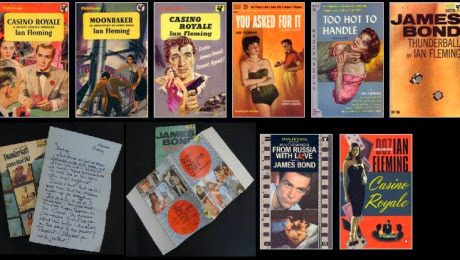 I was sent a list of standard Field Report questions followed by one specific to PizGloria.com: "What do you consider to be the ten most collectable (paperback) covers?". It took me a while to whittle my list down to ten and I'm sure not everyone would agree with my cover selections, but the list is on the Artistic Licence Renewed site now for all to see. This weekend I purchased a copy of the new edition of William Boyd's novel "Solo" for my collection. My wife and I travelled to a number of new book stores before we found a suitable copy on the shelves of the Dymocks City store. Following a tram down Chapel Street on our way to Dymocks. Unfortunately the copy in this store had a slightly bumped spine. Similar covers just a shelf apart. The copy of "Solo" I purchased in the City. 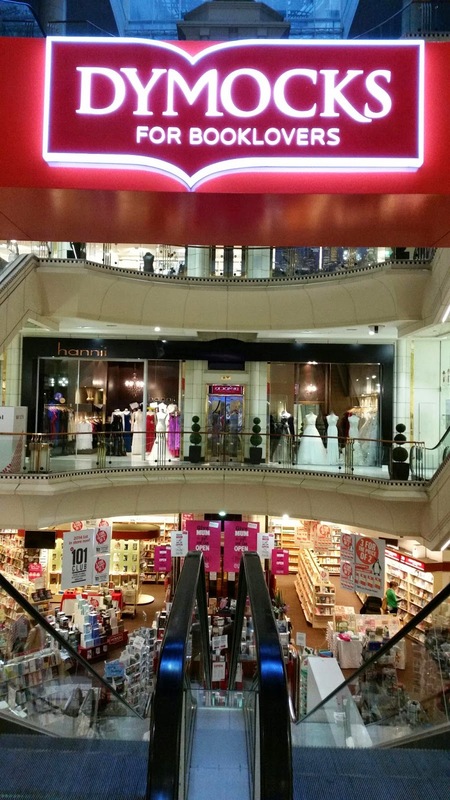 A couple more photos of the Dymocks City store. 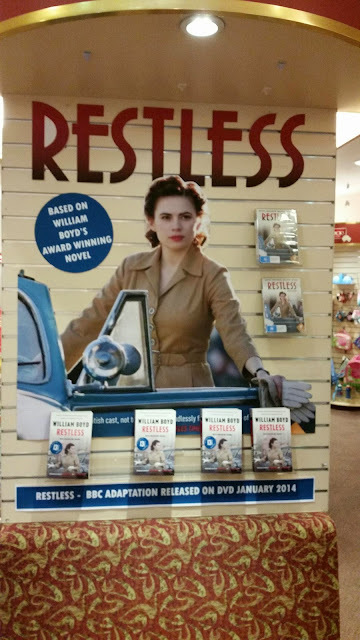 An in-store promotion for another William Boyd novel. 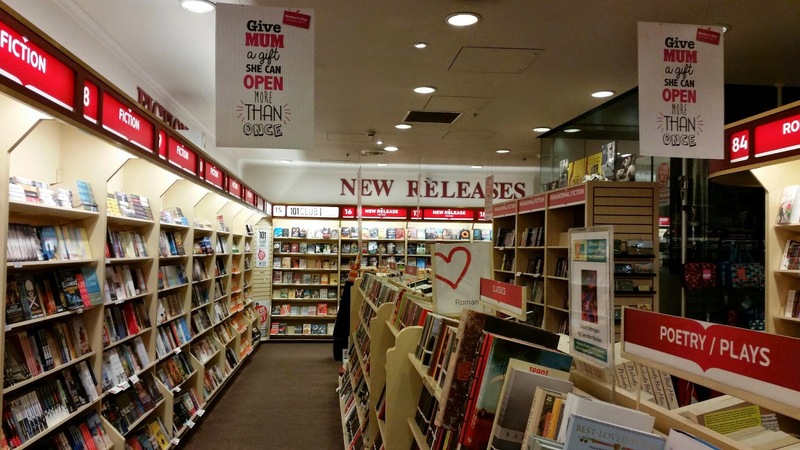 While shopping with my wife today I visited a Dymocks Book Store. 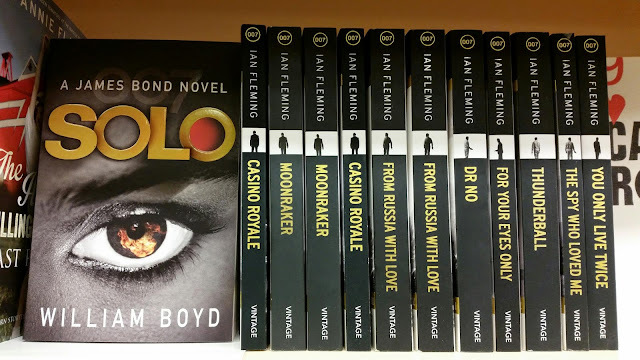 There I discovered the latest edition of "Solo" by William Boyd, published by Vintage Books, available on the shelves. Unfortunately I'm a very picky collector and couldn't find a copy without a bumped spine so another addition to my Bond bookcase will have to wait. Hopefully I can find a good copy soon but for now here's a photo of the book on the store shelf. Like the cover.